is it possible to integrate a feature for the pimatic-lcd Plugin. Bis dato, Guten Rutsch und Danke für die gute Arbeit! 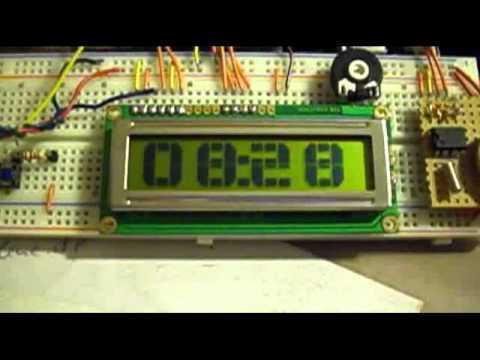 Maybe at first only a Clock Variable to Display Time with other Var. you can play around with the date command to customize your time/date string. 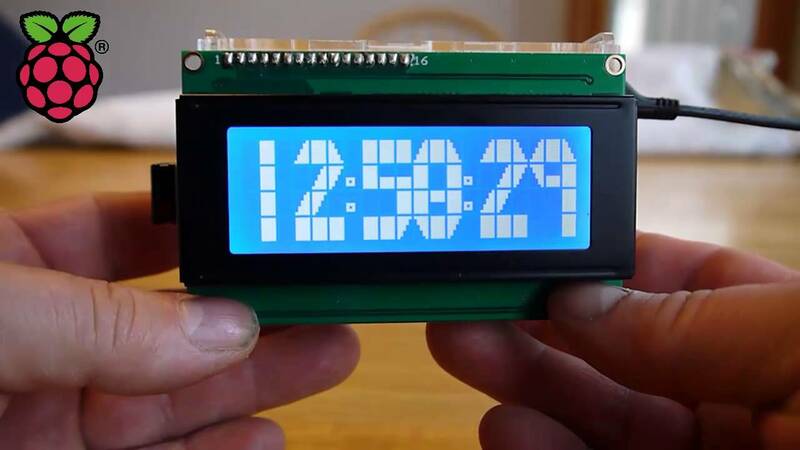 if your display does not have enough characters, split the time and date into 2 shellsensor devices. one for time and one for date and display time and date in 2 lines on the display. What changes must be made to display only clock? you can check out the date command at the bash. @leader21 Thank you very much!! !